Nabeeha is using Smore newsletters to spread the word online. 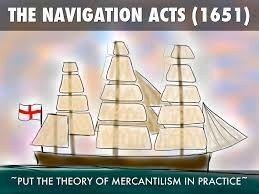 The purpose of the Navigation Acts was to try and put the idea of mercantilism into effect and this began in 1650. This prohibited any other countries' ships to trade with the colonies and Britain except the colonies' and Britain's own ships. Also only English or colonial goods could be traded. The Sugar Act and Currency Act also went under the Navigation Act's category. The Proclamation of 1763 was created after the French and Indian War. King George III created this law because he didn't want to have any more fights or disagreements with the Native Indians and he thought it was their land anyways. He also didn't want to lose any more men or money, because fighting was costly both ways. Of course, this upset the colonists and they settled west anyways to try and make Britain, the mother country, angry. The Stamp Act, passed in 1765, taxed anything and everything made out of paper. This act also required that colonists buy stamps/seals to prove that the paper had been taxed and that it was officially 'legal'. England did this just because they needed more money to pay off their extreme debt from the French and Indian War. The Committee of Correspondence, led by Samuel Adams, protested this harsh act by boycotting paper goods. Samuel Adams also created the Sons of Liberty, who's main purpose was to protest British rules, policies, and laws. King George III replied to the boycott by repealing the act, but immediately after, he created the Declaratory Act, which stated that British Parliament had full control over everything in the colonies. 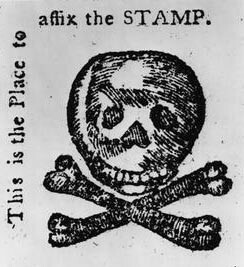 The Stamp Act Protests were extreme and Britain had noticed, so they passed the Quartering Act in 1765. This act was where colonists were required to house, clothe and feed British soldiers. Soldiers also had writs of assistance, which were blank search warrants, that aloud them to search colonist's house whenever they wanted if they thought the people were smugglers of illegal goods. Colonists didn't like this and had two main issues with it. One of them was that they didn't like the writs of assistance. The second one is that housing the soldiers became costly over time. This Townshend Acts, passed in 1767, were laws that taxed items like glass, paper, imported tea, paper and other everyday household items. The Daughters of Liberty responded by protesting and they did this by making their own cloth instead of buying cloth from Britain. 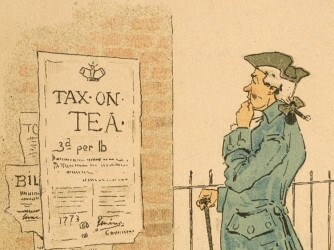 Even after the Townshend Acts were repealed in 1770, British government continued to tax tea. 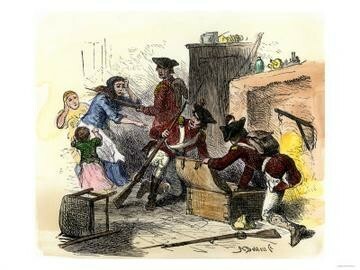 The Sons of Liberty reacted by still using violence and they attacked the homes of colonial tax collectors and British officials. What happened on March 5, 1770 was that a crowd had gathered around a colonist and soldier arguing and more and more people came. They then started chucking snowballs at the British soldier. More soldiers had showed up and the mob had grown bigger and louder and the soldiers had to shoot their guns. Five people ended up dead. Samuel Adams responded by saying it was propaganda and he shared news and thoughts with the other colonies about the incident. After the Boston Massacre, John Adams decided to side with and represent the soldiers in trial. The Tea Act, passed in 1773, was where the British East India Company were the only people allowed to sell tea to the colonies. Although this made the price of tea much lower, colonists were still upset they were still required to pay import taxes to Britain. And then the Boston Tea Party comes in, where the Sons of Liberty, lead by Samuel Adams, dressed up as Indians and illegally snuck onto the ship. 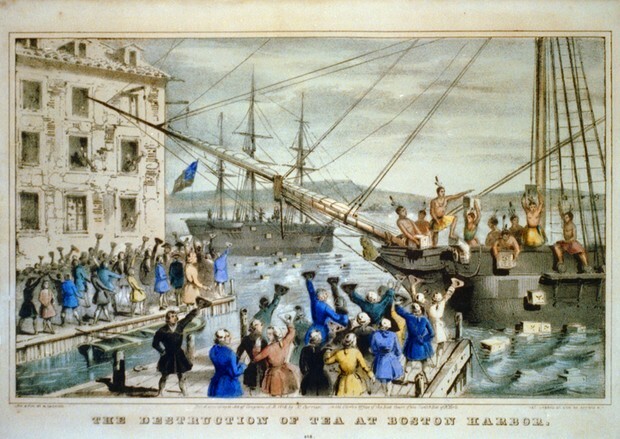 They then dumped hundreds of crates of tea into the harbor. Of course, this was a big act of rebellion and Britain was NOT happy. Passed in 1774, you may also know these as the Intolerable Acts, which were basically just four laws. These laws stopped trade between Britain and Boston, didn't permit town meetings, gave Britain full control of the colony and strengthened the Quartering Act. The other colonies responded by bringing in their own goods for Boston as support and it caused feelings of revolutionary spirit among the other colonies. 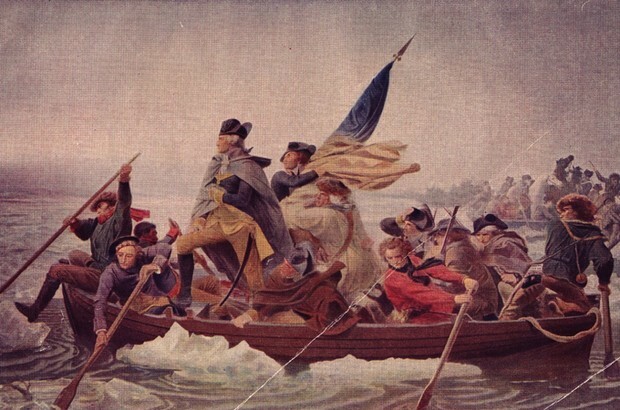 The American Revolution was a war that took place because the colonies wanted independence from Britain. Some social causes were that these laws angered the colonists...a lot. Also, they didn't allow town meetings at one point and required people to house soldiers. There were plenty of reasons for colonists to get mad at Britain. Some British economic policies that led to the American Revolution were the Navigation Acts, The Stamp Act, The Townshend Acts and The Tea Act. Some parts of the other acts were also kind of economy-related. I think the colonists were justified in declaring independence from England because they had every right to. I say this because Britain wanted to get as much money out of the 13 colonies as possible, but they did it a little too harshly.